Time to splurge! 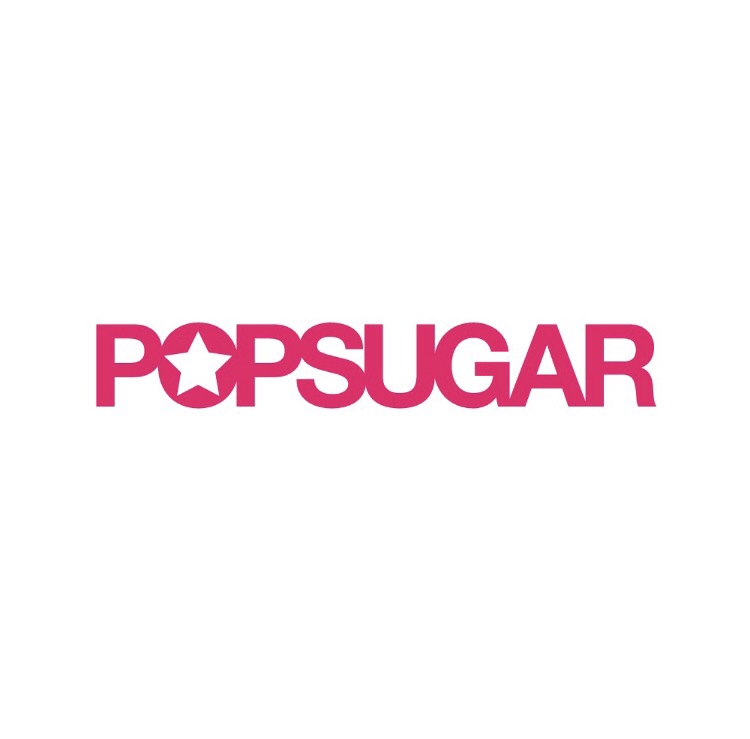 The Limited Edition boxes are filled with the most luxe surprises, exclusive products, and special collaborations. They're only available during select times throughout the year, so you won't want to miss this. 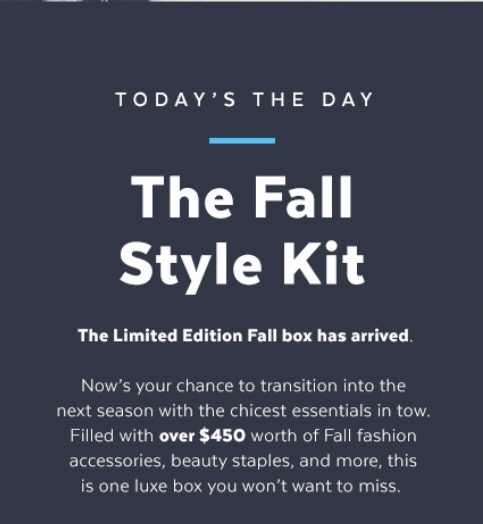 Now's your chance to get the LE fall box! $100 for over $450 worth of items. What a deal!! !